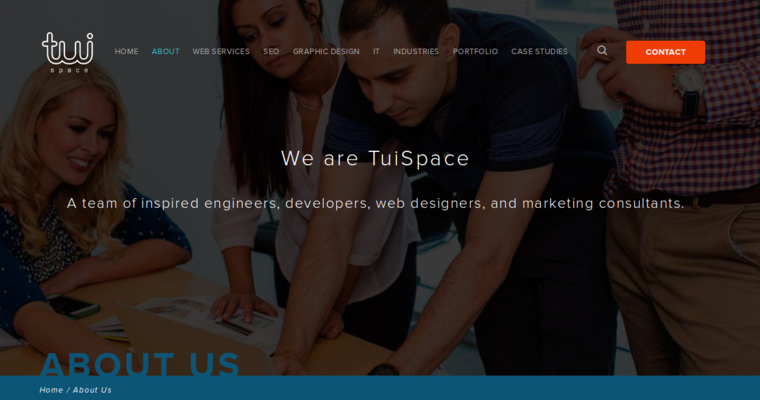 TuiSpace is a Houston-based IT services company that provides an array of digital solutions including web design and development. 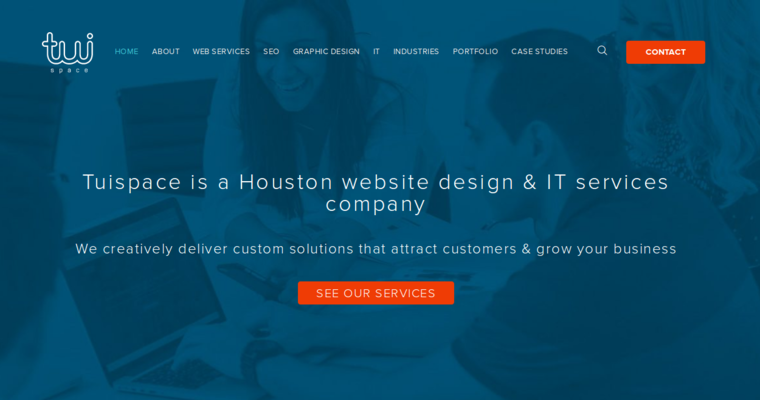 The company boasts working with a team of self-inspired web engineers, developers, and designers as well as marketing consultants who ensure the provision of top-notch digital solutions to customers. 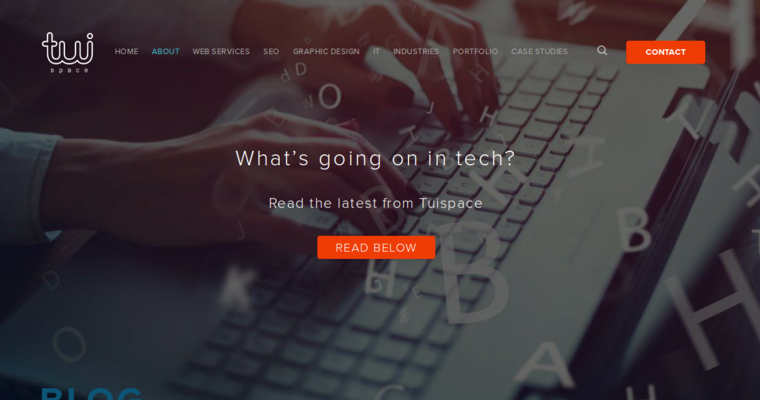 Inspired by results-oriented services in the web design field, TuiSpace facilitates the translation of customers’ ideas into actual user experience-enhanced websites. The company also focuses on mobile application development. TuiSpace’s mobile apps offer unparalleled versatility when it comes to mobile functionality and ability to meet specific customer and market needs. The company also offers additional related services including graphics, print media, and branding that enables businesses to establish a unique presence in the market. Search engine-related services, on the other hand, including content marketing and social media management, enable businesses with a keen preference for a web-presence to brand themselves strongly in the market.